Improving your customer retention rate is one of the most critical aspects to growing your ecommerce business. 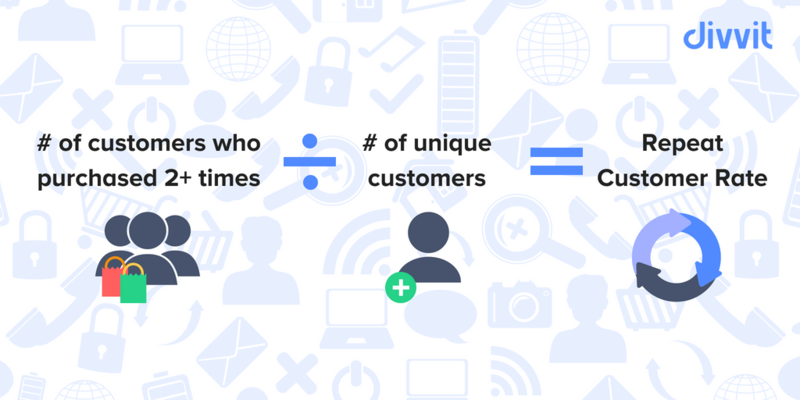 Chances are, nearly half of the revenue you earn comes from only 8% of your customers: repeat customers. As an established online seller with a regular stream of orders coming in, acquisition shouldn’t be your main goal. Don’t get me wrong, acquisition is important. But focusing on customer acquisition can be costly, while focusing on customer retention is a long term strategy that pays off ten-fold. The best way to shift your focus to customer retention is to track the KPIs that are most related to keeping your best, most loyal customers. In this article, we’ll go over the main KPIs to track for customer retention rate, and how to use them. There are four main KPIs that are directly related to customer retention, and tracking them regularly will help you stay on top of how your customers feel about shopping with you. Your repeat customer rate is the rate at which your customers shop multiple times at your online store. Finding this rate is fairly simple, start by choosing a time frame to work with, for example three months. You should choose a time period that is relative to the life cycle of your products. If you’re working with perishable products, this timeline might be considerably shorter. You take the total number of customers that purchased more than once over that three-month period and divide it by the total number of unique customers who purchased during that period. So for example, say you had 75 customers who purchased twice or more over a three month period, and you had 200 unique customers total over this period, your repeat customer rate would be 37.5%. For ecommerce, the average repeat customer rate varies based on the longevity of your product, but it typically falls between 20%-40%. Repeat customer rate tells you the frequency at which customers come back, while average order value tells you how much they’re willing to spend each time they do. Combined with AOV, your RCR can help you figure out where you can make more money and how to bring customers back. 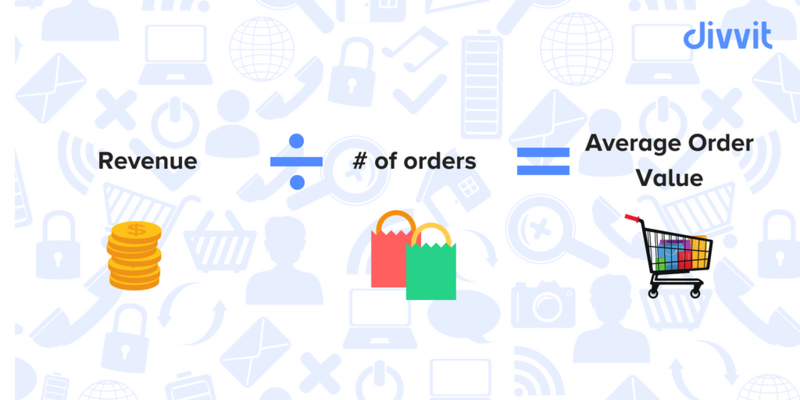 Average order value is the average amount that your customers spend when they make a single purchase on your ecommerce site. Average order value is important in relation to customer retention because it shows you which of your returning customers are the most valuable to you. Finding average order value is also relatively simple. Divide the amount of revenue earned over a certain time frame by how many orders your received during that same period. Average order value shows you how much your customers are willing to spend at your store. This metric is key for calculating CLV (customer lifetime value), and the better you are at boosting your AOV, the more revenue you’ll be able to generate. 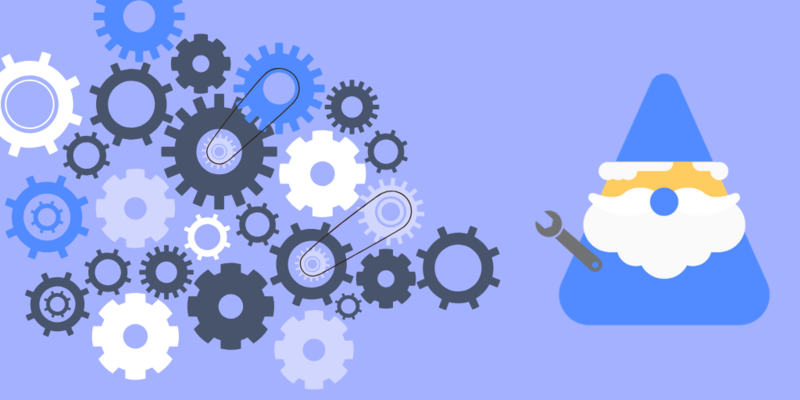 Increasing your AOV, in fact, is one of the best ways to increase your revenue without even touching conversion rate. Also, the strategies for increasing AOV are pretty straightforward to implement. A NPS is a great way to get simplified feedback about your customer service. This KPI tells you exactly how your customers feel about your product and service. Normally just one question, you ask your customer to rate the likelihood that they’ll recommend your store to their family or friends. They choose a number from 1-10, 10 being very likely, and 1 being not at all likely. This is a great way to get feedback because it’s one question, low commitment, and your customer has to take .2 seconds to respond to it, increasing your chances for feedback. 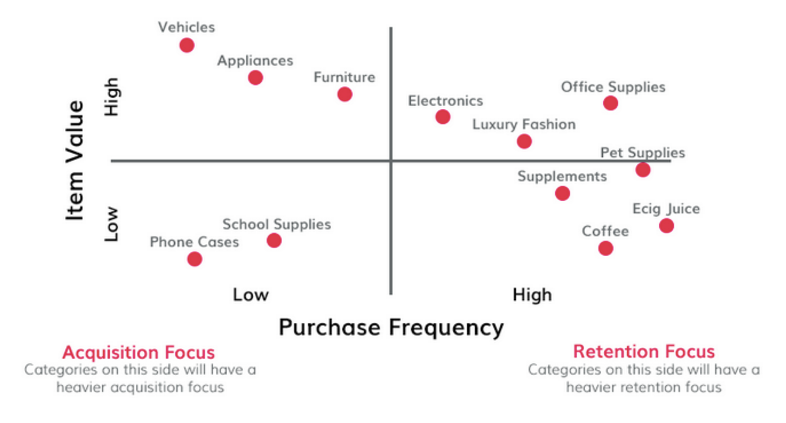 From there, you can split your customers up into three different categories. These people aren’t satisfied with your service. They’re not likely to recommend you or even purchase from you again. There’s also a risk that they might hurt your business by spreading negative word of mouth. Passives are satisfied with your products/service, but they won’t move mountains to recommend you. They aren’t likely to be loyal customers, and there’s a good chance they could be tempted by your competitors. Promoters are the customers you want. They are your most loyal customers and are willing to recommend you to their friends and family. 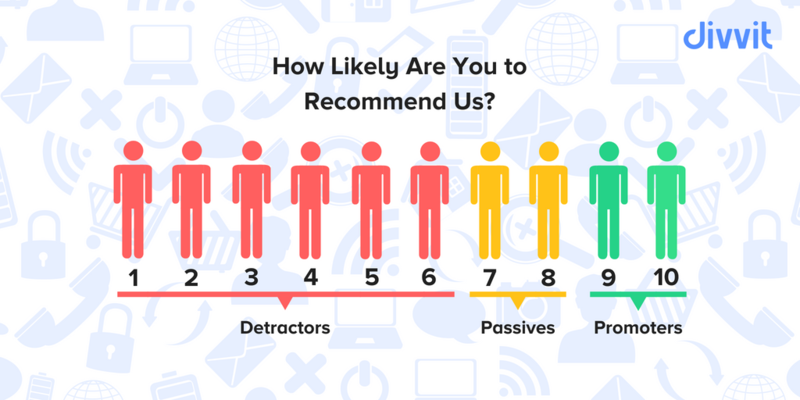 So for example, of 100 customers surveyed, if you have 55 Promoters, 25 Passives, and 20 Detractors, your NPS would be 35. The average NPS for ecommerce is 45. One of the biggest metrics linked to customer retention rate is customer lifetime value. 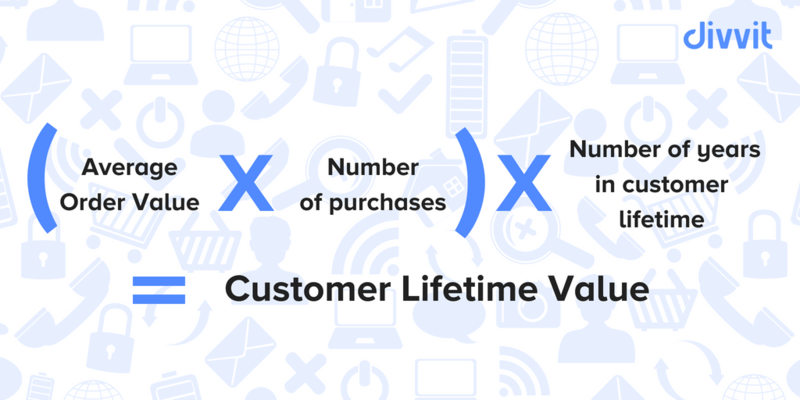 CLV is used to estimate how long any given customer will be valuable to your brand and how much that customer will give you over their lifetime. 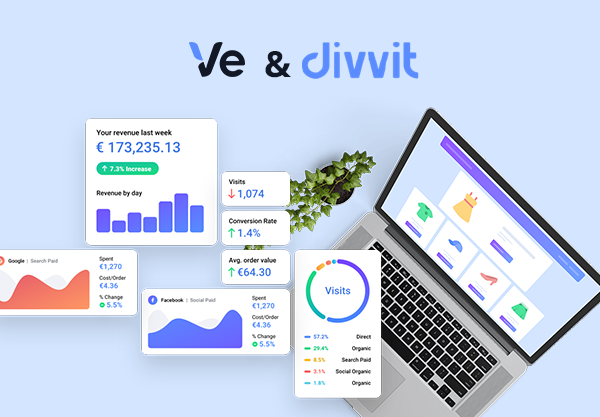 To find CLV, multiply your AOV by the average purchases in a year. Then, multiply that by the average number of years a customer shops with you. This will give you your customer lifetime value. CLV does more than just tell you how valuable your customers are to you, it’s also key in showing you how viable your business is. By improving customer retention rate, you extend the “lifetime” part of your customer lifetime value. The previous KPIs fall directly in line with your customer retention rate, which is one of the most important metrics you can track. This rate tells you how many of your customers are satisfied enough with your store and customer service to come back and purchase again. Given that your least expensive and most profitable customers are your most loyal customers, you have a vested interest in retaining as many of these customers as possible. Finding your CRR is based on the time period that you use for your benchmark. This time period is largely going to depend on the lifetime of your products, so this could be over one month, three months, or much later. Customer retention rate is the number of customers at the end of the 6 months subtracted by the number of new customer acquired over that 6 months, divided by the number of customers at the beginning of the 6 months. Multiply your result by 100 for your CRR. So for example, say you are using the same time period benchmark and you have 5000 customers at the start of a 6 month period. You managed to attract an additional 500 new customers over that period, but you lost another 800 in between, leaving you with 4700 customers at the end of 6 months. 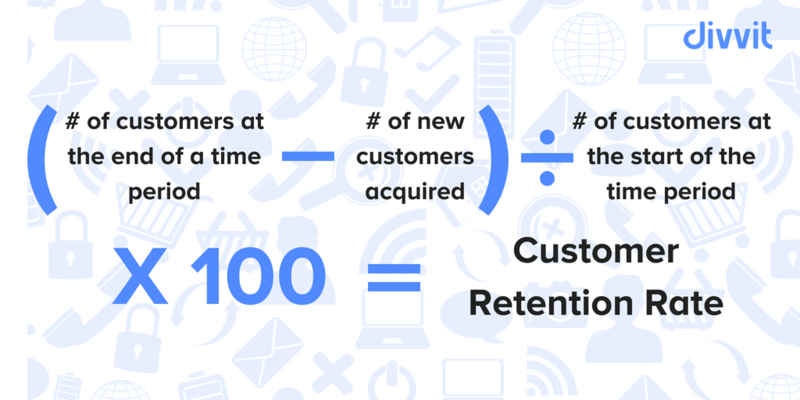 Your customer retention rate is pivotal to calculating your CLV- the better you are at retaining customers, the higher your CLV and the more revenue you’ll generate. Because the lifetime of your products and business model is going to vary, it’s important to understand that CRR averages are going to vary quite a bit as well. We’re not going to buy a car at the same frequency that we’d purchase coffee (some of us would never survive). With that said, any good business owner would be asking themselves why they lost the 800 customers, and how they can reduce customer churn over a 6 month period. Finding and measuring your repeat customer rate, average order value, customer lifetime value, and customer retention rate will give you a wealth of information to use moving forward. Repeat customer rate offers you information on the frequency of your repeat purchases, AOV tells you how much they likely to spend at your store, CLV shows you how much you can expect to earn from a loyal customer, and CRR shows you how many of your customers transform into loyal customers. These KPIs aren’t just great for making decisions, they’re crucial. 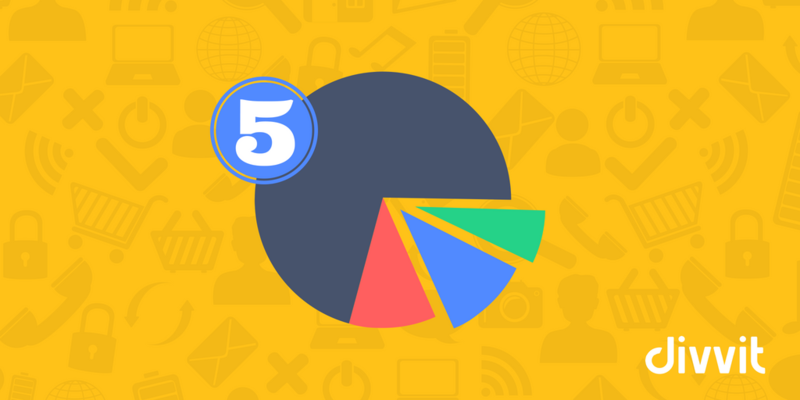 When you have a handle on these 5 KPIs, you can measure the overall health of your online store, which will allow you to make the changes necessary to bring in even more profit. 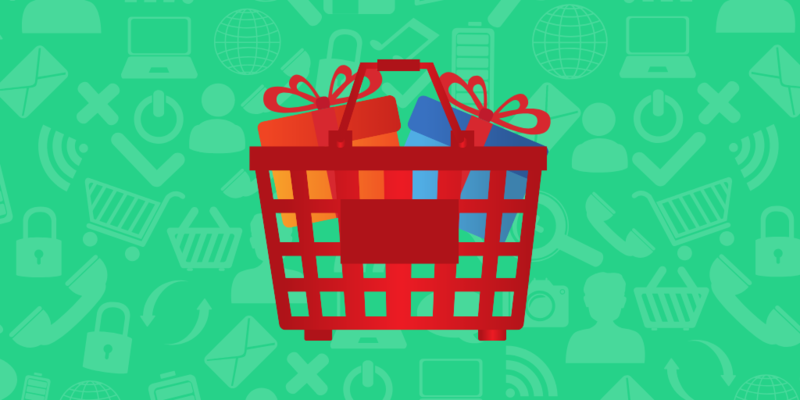 Which KPI do you think is the most critical for Ecommerce?